I haven’t even finished my own Iliad book:-). 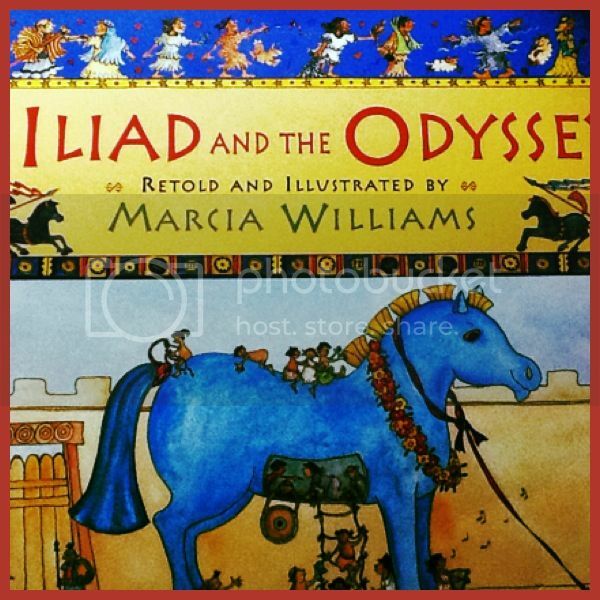 But kiddos and I have finished this Iliad and Odyssey book we borrowed from the Mapo Library. It was a week-long nightly reading but really, the kids got so interested with it that there was no escaping of it every night. I’m really so thankful that there are versions for kids of books like this. I get to introduce to them classics in a less intimidating and, of course, kid-friendly approach. The love of reading I have planted very well on them, that I am sure of. Now, we’re on the stage of introducing different kinds of literature.